Chippa United coach remains upbeat despite Highlands Park results - SABC News - Breaking news, special reports, world, business, sport coverage of all South African current events. Africa's news leader. Larsen says the team is improving since he took over in January, because they have lost only twice in nine matches. 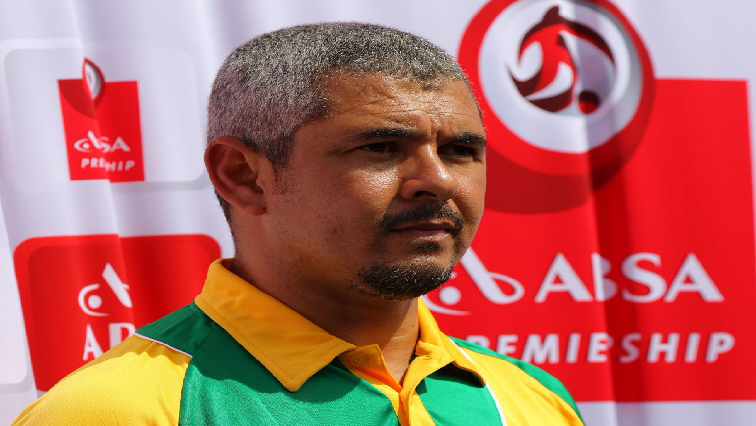 Chippa United Coach Clinton Larsen is happy with his side’s progress despite dropping two valuable points at home against Highlands Park on Sunday. The two teams drew 1-all in an Absa Premiership match at the Nelson Mandela Bay Stadium. This was not a good result for the Port Elizabeth side as they still languishing in the relegation zone. A win would have given them a two points advantage over the second from the bottom Baroka FC. “I am happy with the performance but not happy with the result. But coming off a loss, it’s a point that we can take and build on. What’s important for us is that in our last six games we don’t lose. If you can’t win a game you have to draw it, which we didn’t do in our last two games. It’s not a point that we wanted. We wanted all three. We’ve got a break from the league now and we can focus on the cup month end,” says Larsen. This entry was posted on 18 Mar 2019,11:15AM at 11:15 AM and is filed under Sport. You can follow any responses to this entry through the RSS 2.0 feed. Both comments and pings are currently closed.